The barbecue is a huge tradition in Australian culture, we love them. Our fondness for a meal cooked outdoors speaks of deep Australian connections between nature and culture. 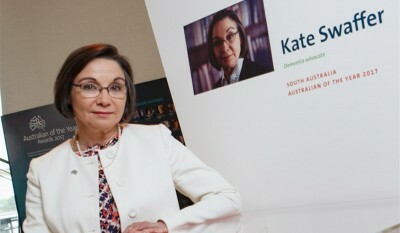 Lidia Dawkins, Manager Retirement Living, felt that it was important for residents at Baptistcare Yallambee Village in Mundaring to enjoy this tradition. “The barbecue isn’t just a way to cook food, it’s a social gathering that brings people together”, she said. Lidia approached Mundaring Community Bank, a branch of Bendigo Bank, who kindly agreed to donate a barbecue to the village. 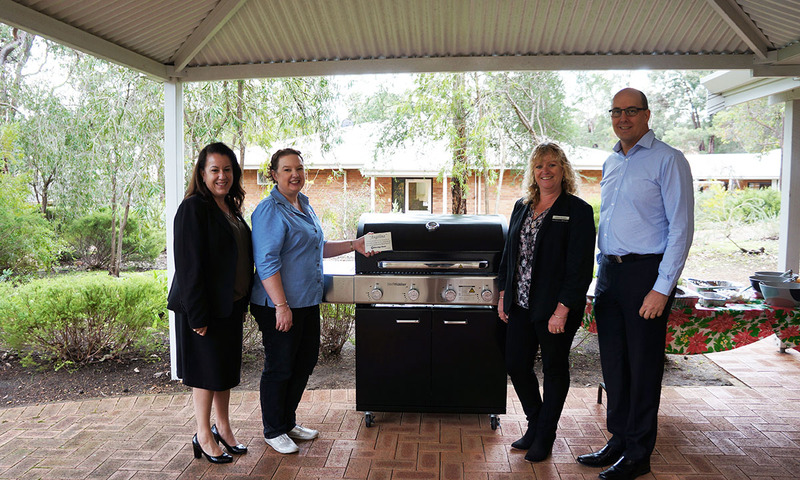 Within a week, residents received the barbecue from Bendigo Bank. Barbecues Galore in Midland kindly included a gas bottle, cover and cleaning kit, so they were ready to go. The village celebrated by hosting a barbecue lunch for everyone at Baptistcare Yallambee and their friends at Bendigo Bank. “Now residents can enjoy an Australian tradition with their friends and families in the beautiful outdoor location of Mundaring” said Lidia.